"SELLER STATES BRING ALL OFFERS!" 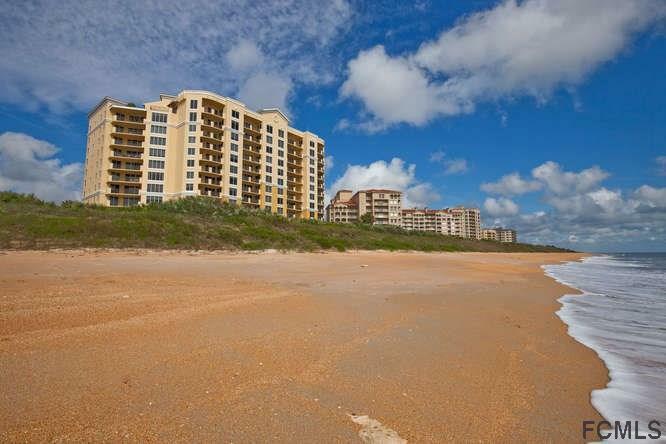 This beautiful light bright 4/3 oceanfront condo is waiting for you. 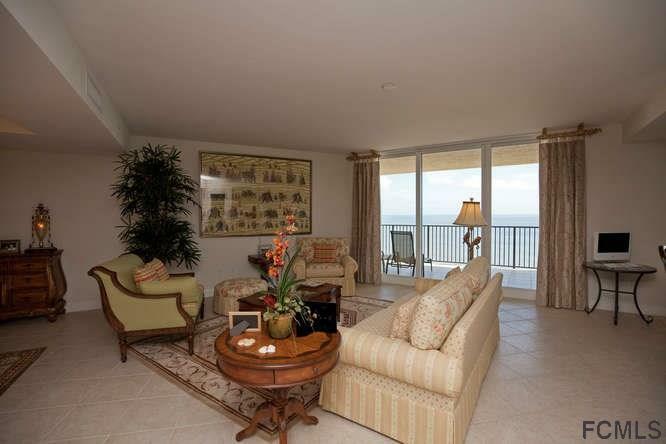 The oceanfront balcony is off the Master Bedroom and the main living area. 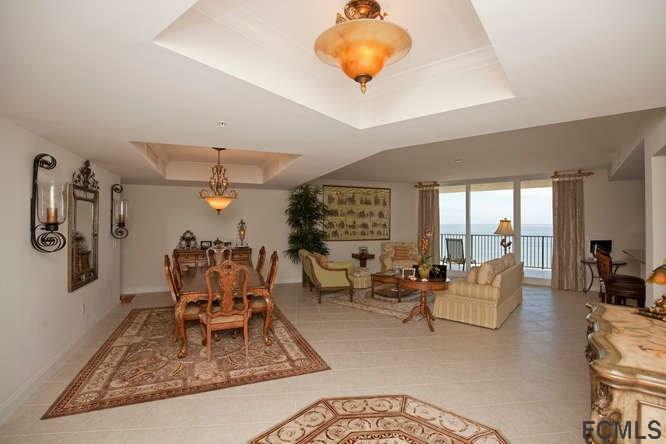 The West balcony for those great Florida sunset is off the guest bedrooms. Cambria offers first class amenities including two guest suites available to residents for overflow guests. The main amenity area has a wine tasting room with private wine storage , billiard room, tv/card room with adjacent catering kitchen. The exercise area has state of the art equipment with adjacent massage room, separate men's and ladies locker rooms with separate steam and sauna rooms. There is also in an indoor hot tub. The pool area has two grills, ice machine and refrigerator . There is a gas fireplace and tons of seating area around this elevated pool area. 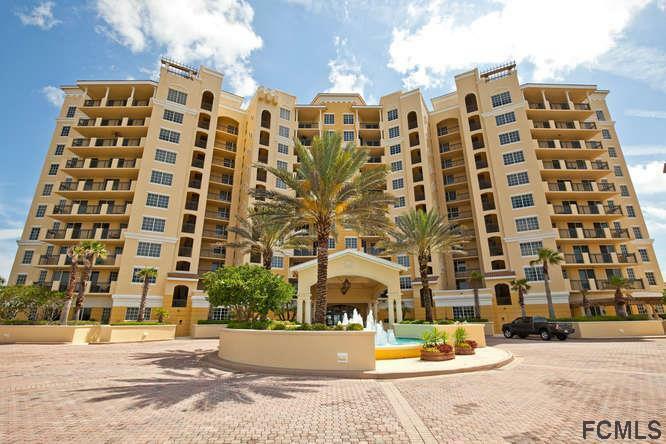 Call today to see this unit! Listing courtesy of Jean Taylor of Coldwell Banker Residential Real Estate Llc.